For those that are searching for a deeper and more comprehensive African Experience, this is for you. 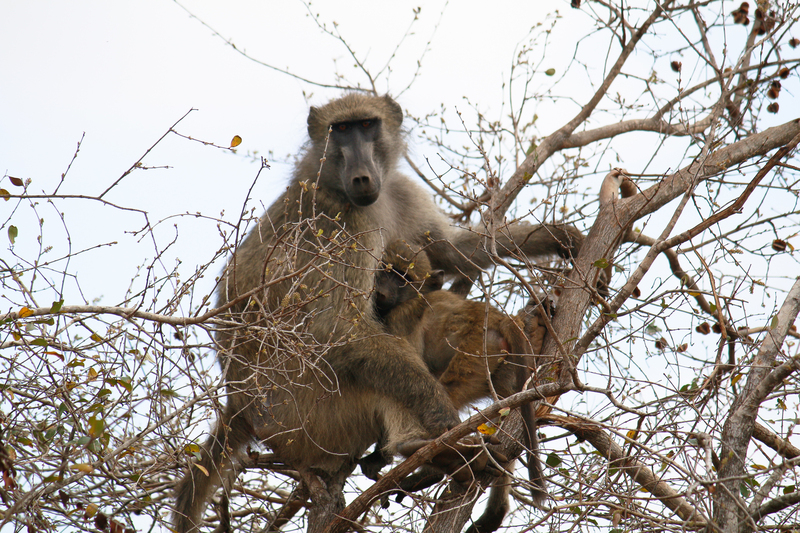 Mabeco Tours have created a 13 days itinerary based on guests that are looking for Bush & Beach. Ideal for larger groups (Friends & Family) or even couples (groups are not limited in terms of size), Mabeco Tours will always provide you with a genuine, original and personal experience. MABECO TOURS–“Always on the move”. DAY 1 – Arrival to Maputo: Our specialized guide will pick you up at the Airport in Maputo and drop you off at your accommodation (Sommerschield Guesthouse). You will have a free day to restore your energies and prepare for our great expedition. 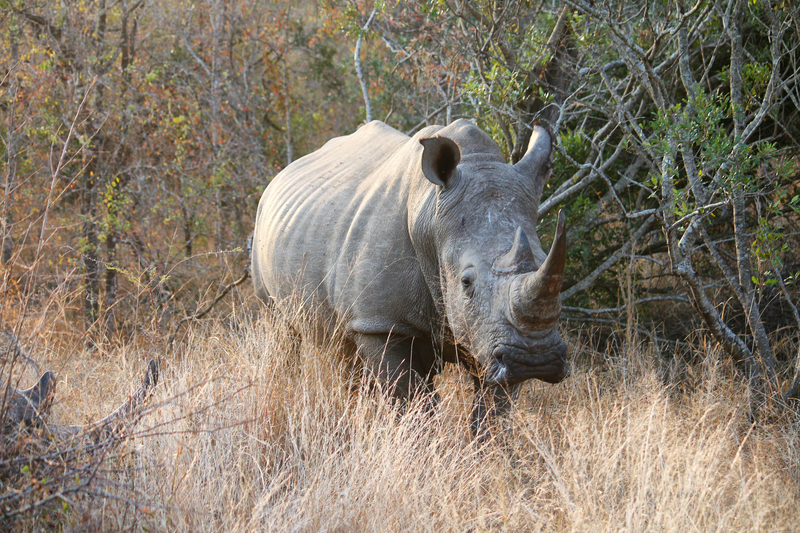 DAY 2 to 4 – Kruger National Park: Our specialized guide will pick you up at 05.00 AM. A light breakfast will be served on board of our vehicle for your comfort. We expect to arrive to Kruger Park Crocodile bridge gate by 07.30 AM, where our South African partners will take you along a open vehicle safari adventure. This adventure will have a duration of 3 days and 2 nights. Accommodation (sharing basis) will be provided in one of Kruger’s rest camps (depending on availability) and all meals are included. 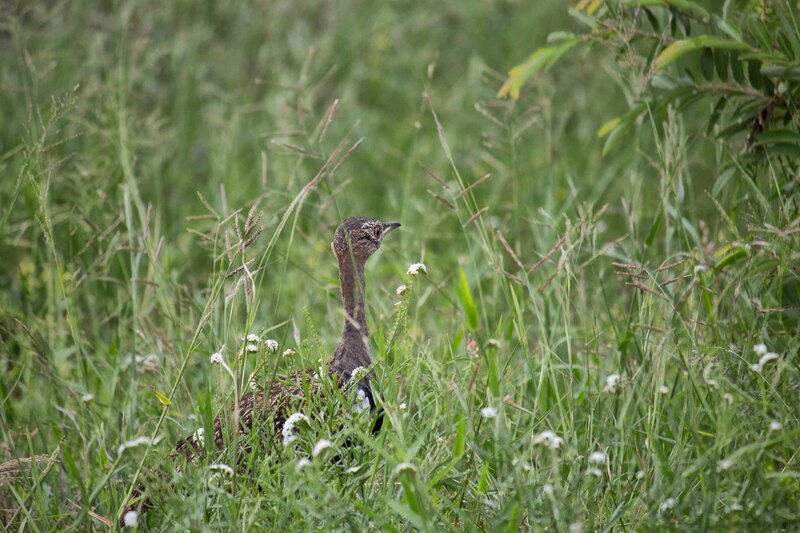 On day 4, our specialized guide will be waiting for you at Crocodile Bridge gate, where you will be transferred back to Maputo (Sommershield Guesthouse). DAY 5 –Maputo to Tofo Beach: Our specialized guide will pick you up at your accommodation at 6.00 AM. A light breakfast will be available on board of our vehicle. There will be at least 2X comfort brakes during the trip, that will last between 5 and 5.5 hours. We expect to arrived to the relaxed and beautiful Tofo beach by lunch time. You will be delivered at your accommodation (Liquid adventures). 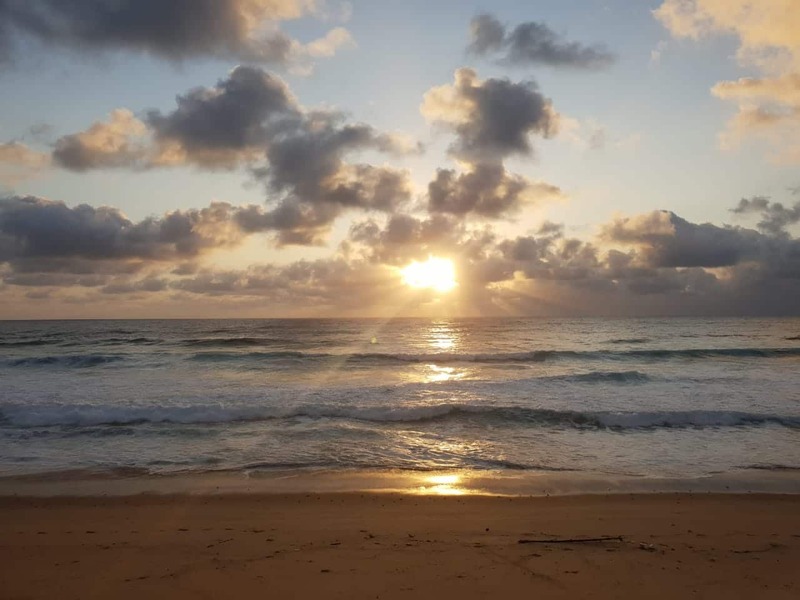 DAY 6 –Tofo Beach (ocean safari): Our partners at Liquid adventures will provide you with a ocean safari (time to be determined due to weather / it may change to a different day if weather conditions are not met). If you are lucky, you will be able to snorkel/observe whale sharks, manta rays, turtles and many species of dolphins and other maritime creatures. DAY 7 –Tofo Beach (free day): Free day in Tofo. A wide range of activities are available in Tofo. Surf lessons, paddle board, diving, fishing, beach time, cultural activities are just a few examples of things you can do. 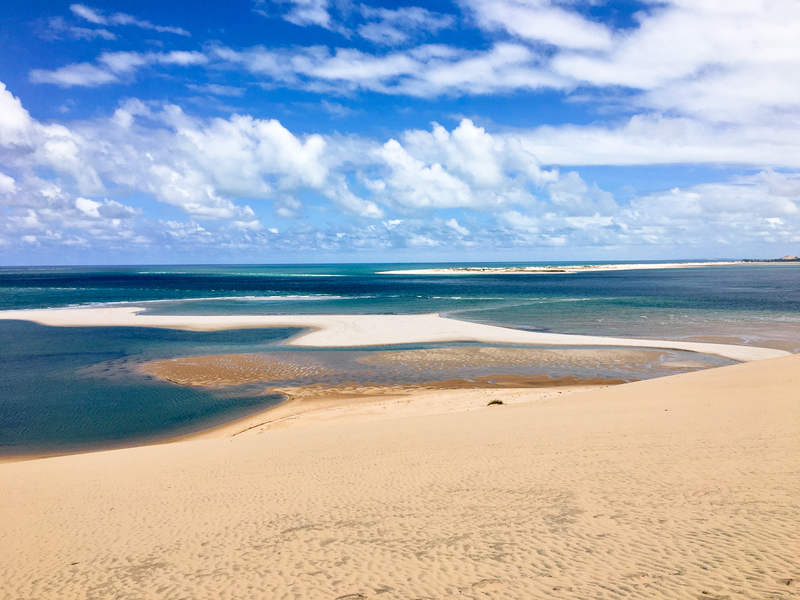 DAY 8 – Tofo Beach to Vilanculos: The trip to Vilanculos will last for about 4 hours. We expect to depart at around 8.00 AM from Tofo, in order to arrive at lunch time in Vilanculos. Our specialized guide will drop you off at Casa Rex and you will have the rest of the day to relax and enjoy the lovely area. 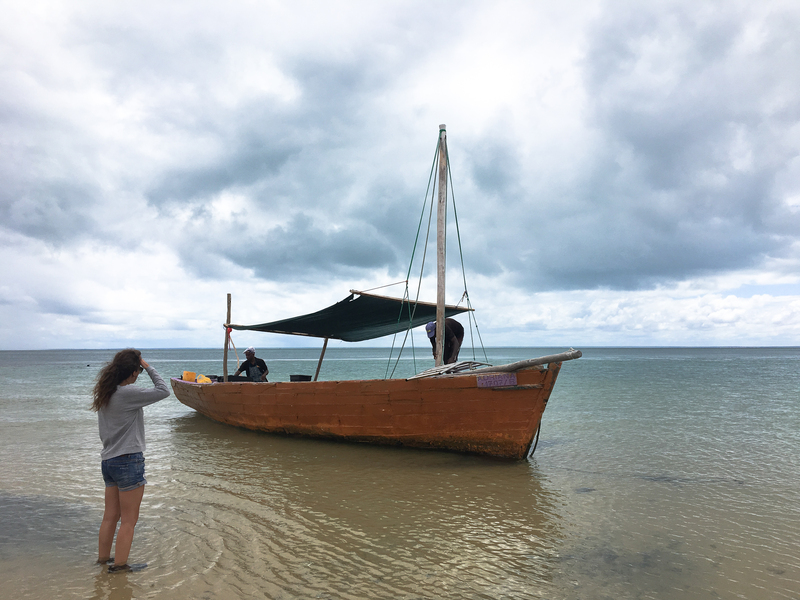 DAY 9 –Bazaruto Island Tour: After breakfast, our specialized guide will drop off at the beach, where you will be taken to Bazaruto Archipelago on a traditional wooden Dhow. Enjoy the scenic and unique trip to this magnificent area. The Dhow will stop at 2 mile reef for snorkeling time. Observe the hundreds of fish species that live in this special place. 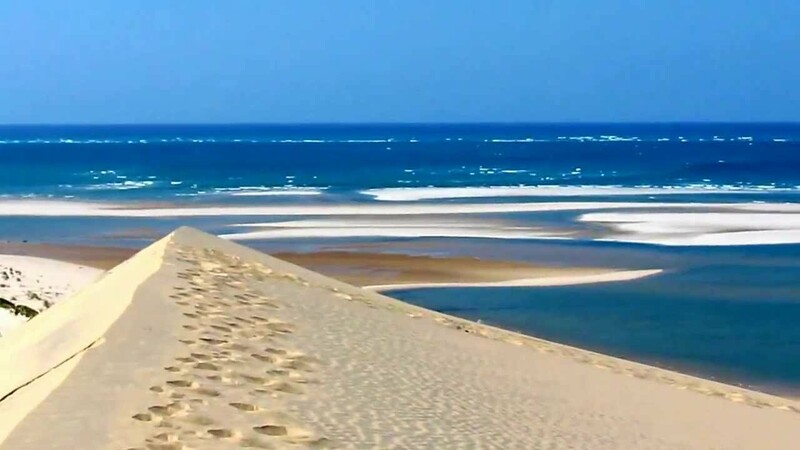 When you arrive to Bazaruto Island, you will be able to climb a giant dune and observe, from way above, the extension and beauty of this Island and other, that surround them. A delicious lunch will be served on the beach. After lunch you will return to Vilanculos, where our specialized guide will transfer you to your accommodation. DAY 10 –Free day in Vilanculos: Use this day to relax by the pool or beach. We will travel early morning the next day. DAY 11 –Vilanculos to Chidenguele:An early departure (05.30 AM –06.00 AM) will be essential for our 6 to 6.5 hour drive towards Chidenguele. We will have pre-packed breakfasts for the way. We expect to arrive to Chidenguele (ZonaBraza) at lunch time or before that. Zona Braza is a beautiful property nestled in the Dunes. Enjoy the warm Indian Ocean and the lovely beach of this area. 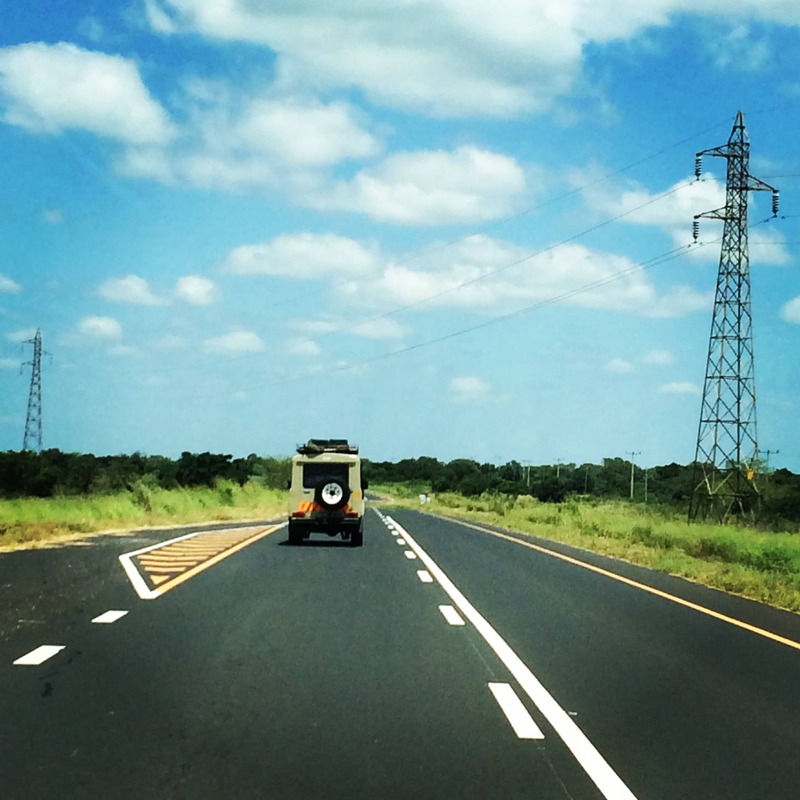 DAY 12 –Chidenguele to Maputo: Unfortunately our last stretch of road happens today. Departure of Zona Braza will be mid morning (after you enjoy a good breakfast and also one last refreshing dive in the pool or beach). The drive to Maputo should take around 4 hours. Your specialized guide will drop you off at Sommerschield Guesthouse, in Maputo. DAY 13 –Departure from Maputo: Our specialized guide will pick you up at your accommodation at a designated time (depending on the time your flight departures from Maputo). * Single supplement on request. •ALL THE COSTS RELATED WITH PERSONAL ITEMS. •ANY ACTIVITIES, MEALS OR ACCOMMODATION THAT ARE NOT SPECIFIED IN THIS PROGRAM. •BANK TRANSFER FEES AND EXCHANGE RATE FLUCTUATIONS. These tours are not private. In case you desire private tours, an extra cost will be charged. 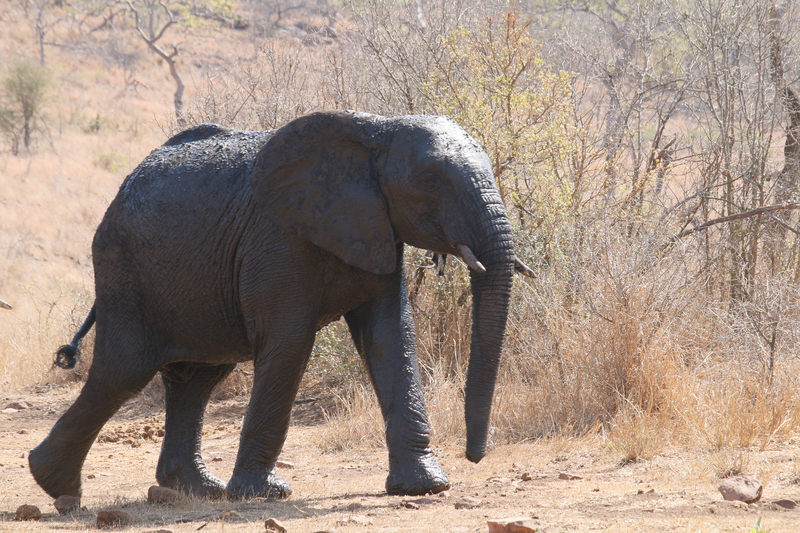 Kruger Park is roughly the same size as Wales. 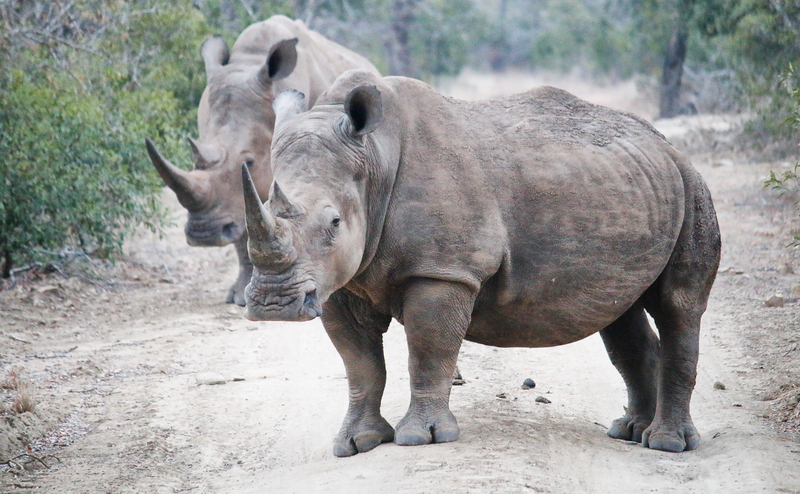 Key Species; elephant; giraffe, rhino; lion, buffalo, leopard. Mozambique has about 2400 km of coastline. Mozambique currency is called Metical. Thank people along the way by saying “Kanimambo”, dialect for thank you.